Tenna is thrilled to be exhibiting this year at The 2018 Landscape Show (booth 1079), which is presented by Florida Nursery, Growers and Landscape Association (FNGLA). Here are our top 3 reasons for becoming a member of FNGLA and for participating in the show. 1. FNGLA is top notch! 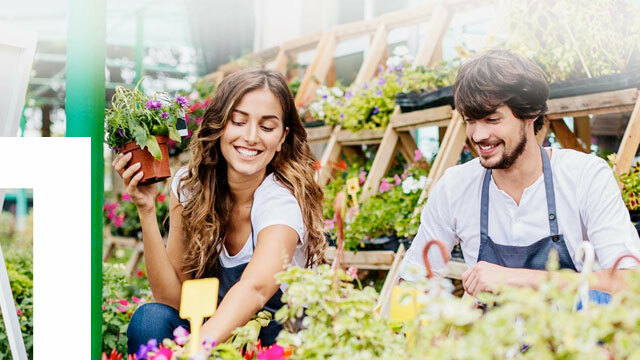 This is the nation’s oldest and largest state nursery and landscape association located in Florida, with core goals aimed at benefiting their members and our environment. This association goes above and beyond to promote and protect the interests of their members and empower them to grow their businesses. Like FNGLA, Tenna is also committed to helping our customers grow and strives to provide the best customer service, products and technologies to ensure their success. 2. The shows are, in a word, exceptional. 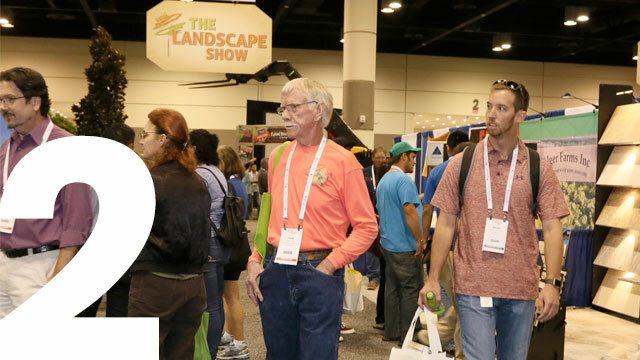 The 2018 Landscape Show is bringing together members, industry professionals, vendors and others to meet for business needs, sparking creativity, and –in-line with the organization’s values and goals—educational opportunities. While we aren’t landscapers, we do have a lot of customers that are. 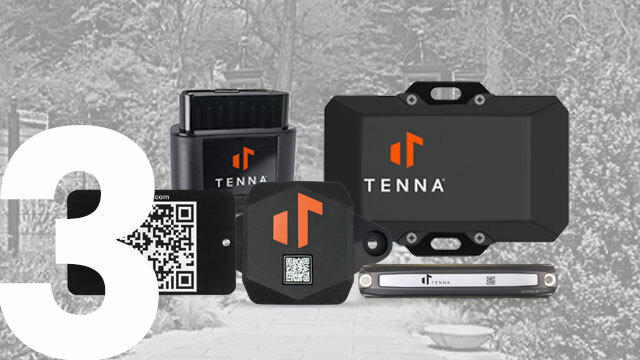 Tenna understands the challenges that you face with managing and tracking your assets. We increase your visibility over your assets which provides you with better tools to bid on more work, manage time and resources and reduce lost assets/equipment. 3. The show goes beyond the traditional industry needs. The show has opportunities for attendees to learn how to attract and hire a team, which we know is a growing challenge for many industries. Not only that, but to help businesses grow FNGLA is even offering insights into how companies can better market themselves. As part of our philosophy, Tenna also strives to bring value to the industries and businesses we serve. We offer customers regular training with our Tenna University sessions and will be starting a webinar series to help educate our customers and others on key topics that are relevant in the industries we work with. Our first webinar was on November 14, 2018 with the focus on telematics, you can watch here. There is SO much synergy between the FNGLA and Tenna! George and I are excited about meeting you at the event. Stop by our booth 1079 or feel free to schedule time with us. If you aren’t attending the show, you can still find out how we help landscape companies efficiently manage their businesses from the field to the main office. Download our Landscape One-Pager to learn more.